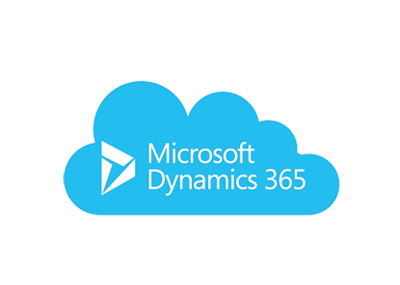 Microsoft Dynamics AX. 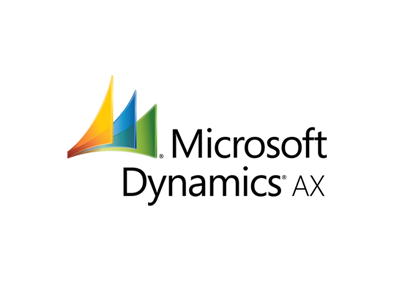 Microsoft Dynamics AX 2012 R3 is the on-premises enterprise resource planning (ERP) solution for your enterprise. 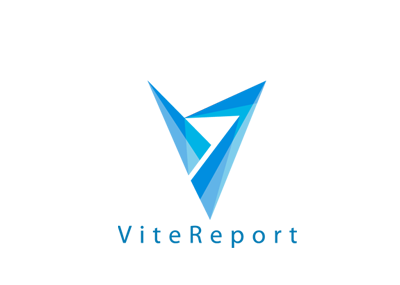 It is primarily geared toward midsize organizations as well as subsidiaries and divisions of larger organizations. 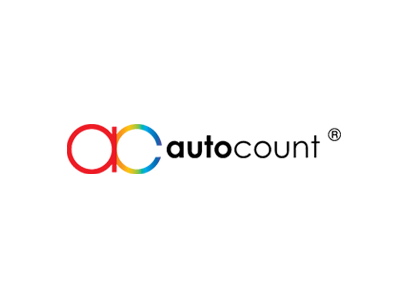 AutoCount Accounting one of the Malaysia best accounting software that designed for managing business accounts. With features such as invoicing, accounts receivable and payables, balance sheet, and profit and loss generation, everything you need to manage your business. 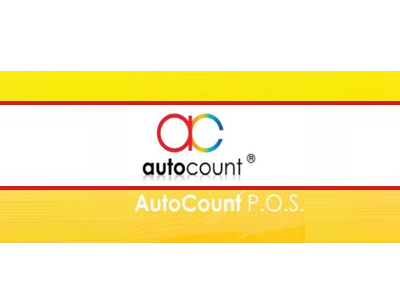 AutoCount Point of Sales (APOS) is designed to help businesses keep track of customers, stock items and sales. It is an Offline POS with Real-Time Data Synchronization Capability. For retailers who are serious about front end operation as well as back end software integration. 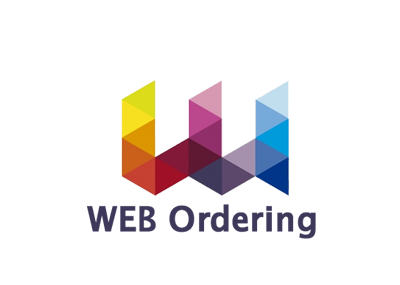 Daxonet Web Ordering system is a web-based application that fully integrated with AutoCount Accounting & Microsoft Dynamics ERP to allow access from the internet. This handy reporting tool creates a live connection between your AutoCount Accounting system and Microsoft Excel. It empowers users to create various financial reports in Microsoft Excel. 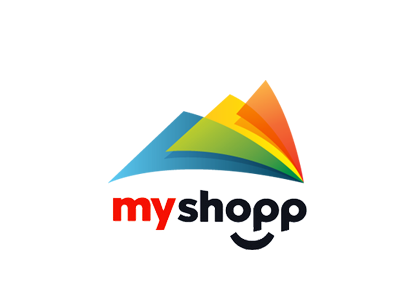 This is an ecommerce solutions that are fully integrated with your Autocount accounting software. Integration speed up your online sales and allow you to manage your ecommerce financial data easily in Autocount accounting. Want to access your Autocount Accounting system everywhere? AutoCount App+ (App Plus) enable on-the-spot access to all vital data from your Autocount Accounting system. It is available for Android or iOS mobile device.